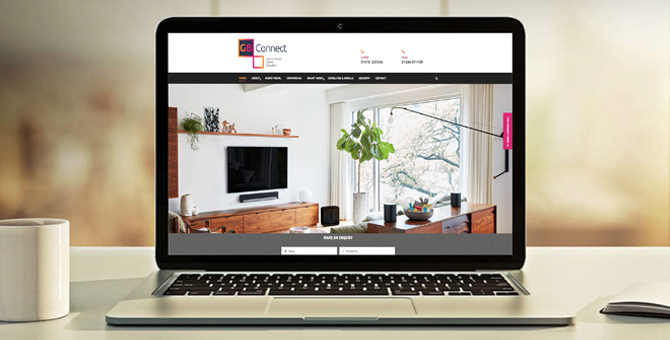 Following our rebranding of GB Connect, Thump needed to develop a website that portrayed the brand values and services offered by GB Connect. Thump kept the website highly visual with multiple forms of contact. We engaged multiple choice forms as well as message contact forms to allow the users to engage directly in terms of making enquiries. This improved the overall user experience of the website. Thump ensured synergy with the brand style and colour with a series of visual aspects on the website including hover animation. Following this, Thump initiated a full brand optimisation of the various social media channels of GB Connect to ensure they were up to date with the latest social trends and algorithms.